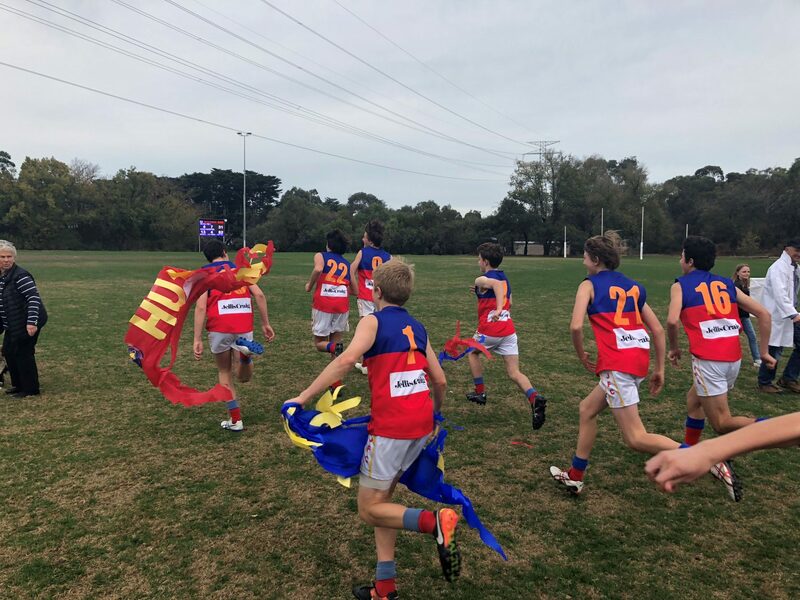 On Sunday, Round 7 the U15 boys Fitzroy 2 team had a few reasons for celebration. 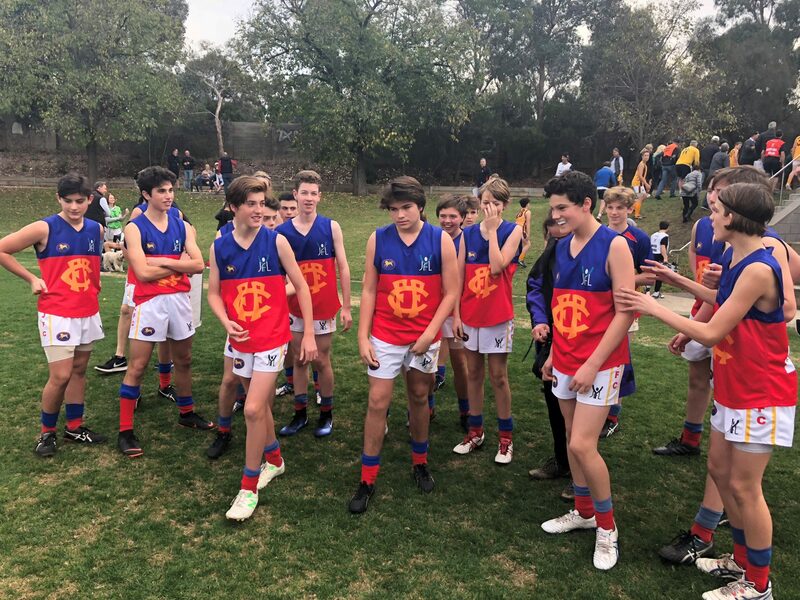 We had three players celebrating milestones with the club and all played a great match with their team mates working together to secure a confident win after trailing Glen Iris. Three cheers for Louis, Hugo, Jack and the team. 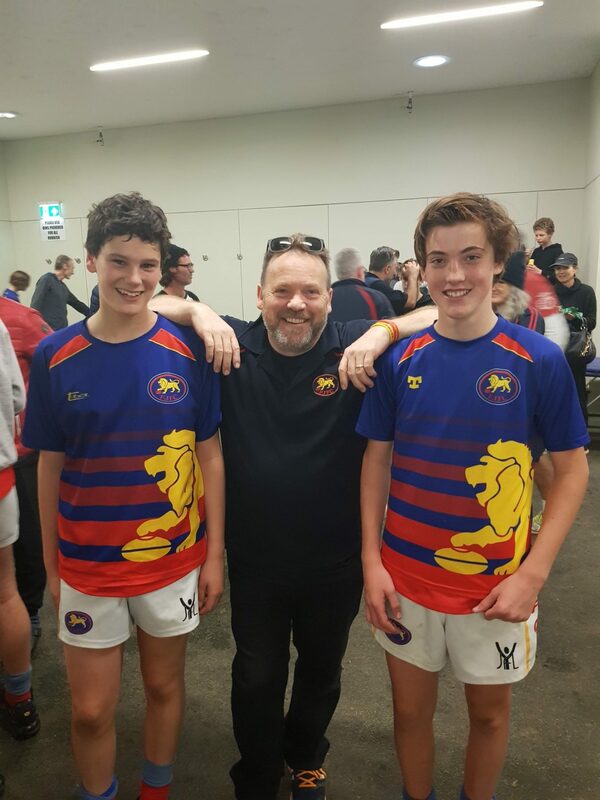 Louis Jorgensen – 108 games, a former captain of the club, terrific goal sneak and very smart footballer who plays consistent, determined footy, contesting the ball at every opportunity. 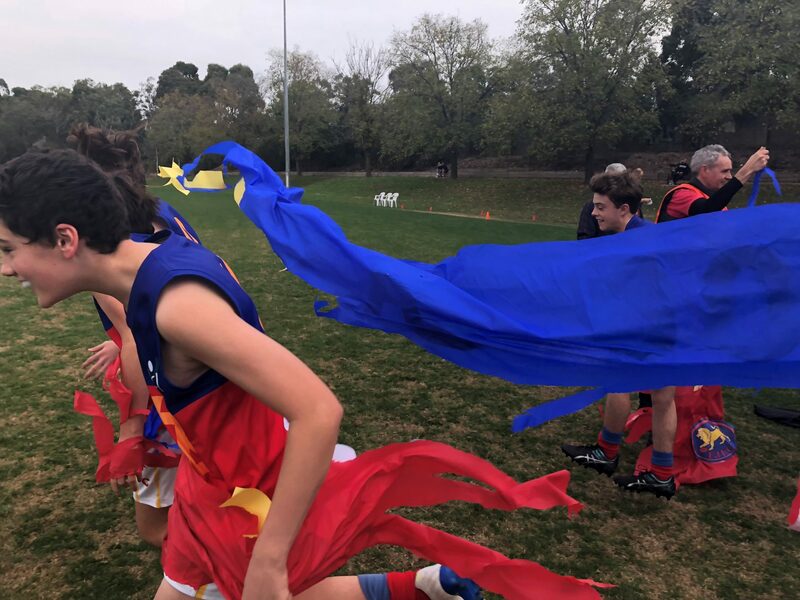 Jack Pekin – 100 games, last years team captain, let’s his actions speak on the football field . 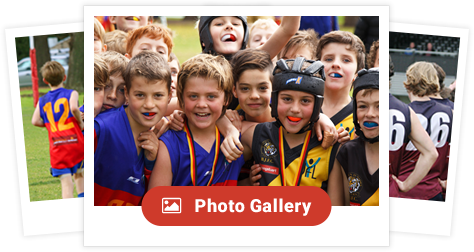 Last years best and fairest winner and an exceptional ability to read the game and constantly take interception marks and rebound. 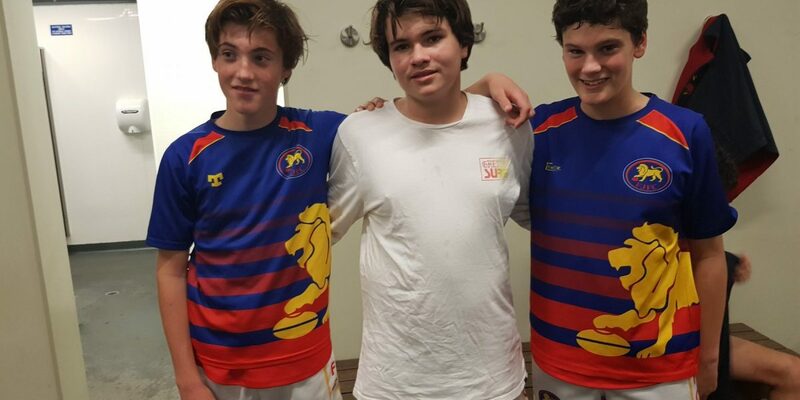 Hugo O’Callaghan – 100 games, this years captain and leader of the football team. Let’s his football speak volumes and is Mr reliable in our back line. He kicked the goal on the siren that got us into last years grand final, great values and skills. 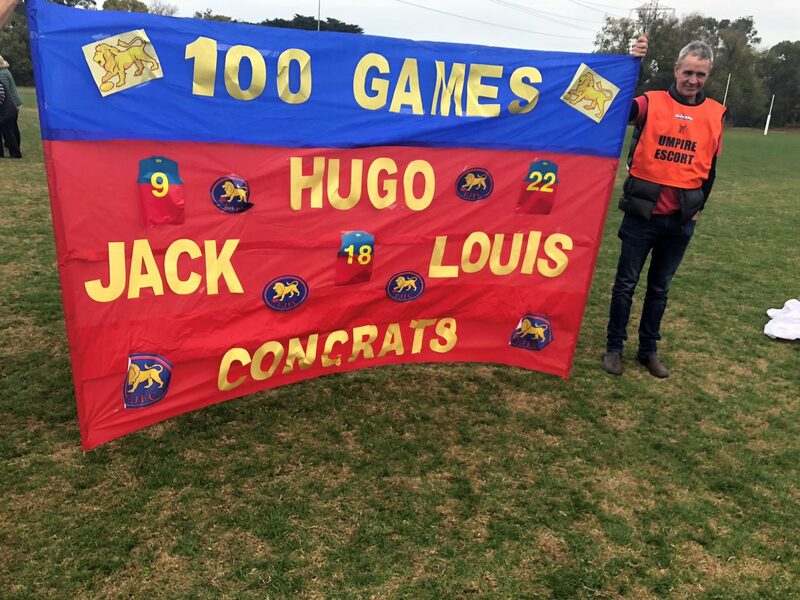 Hugo and Jack had their first kick to kick together at Auskick 10 years ago, so it was a significant day when they lined up to play their 100th junior football game together.